Dry cabin on Chilkat Lake - right across from ''Bear Beach''. Chilkat Lake is accessed by float plane or by taking a small boat up the river. 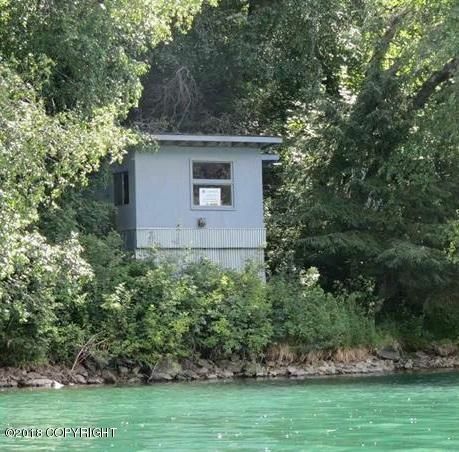 This isa one-room cabin.